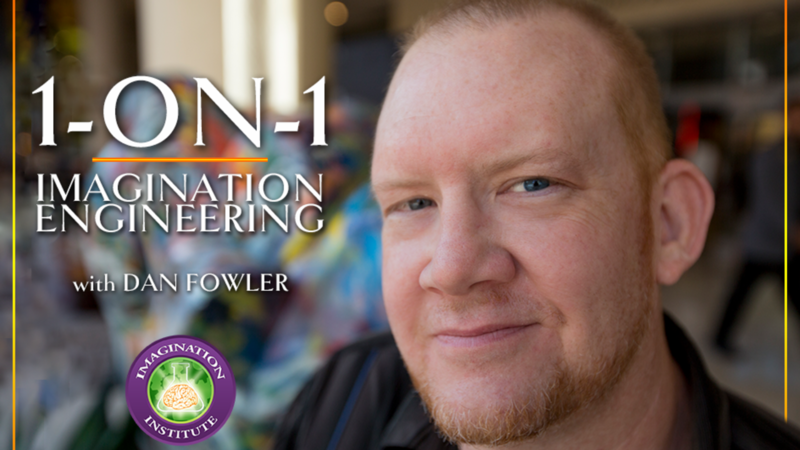 I have opened up a select few spots for transformative 1-ON-1 Imagination Engineering sessions with me. Clients that have gone through it are activating their ideas quickly, and manifesting them powerfully and profitably into the world in record time. Watch the testimonial from singer/songwriter fiZ about his experience with Imagination Engineering. I am very particular with whom I work. I want to make sure it is a right fit and you can achieve massive results in a very short period of time (sometimes hours). If I can't help you, I will point you into the direction of someone who can. HELP ME ENGINEER MY IDEAS PROFITABLY INTO THE WORLD! As always, be blessed and be a blessing. How do YOU IMAGINE THE GOOD LIFE? What you Perceive, you Receive.